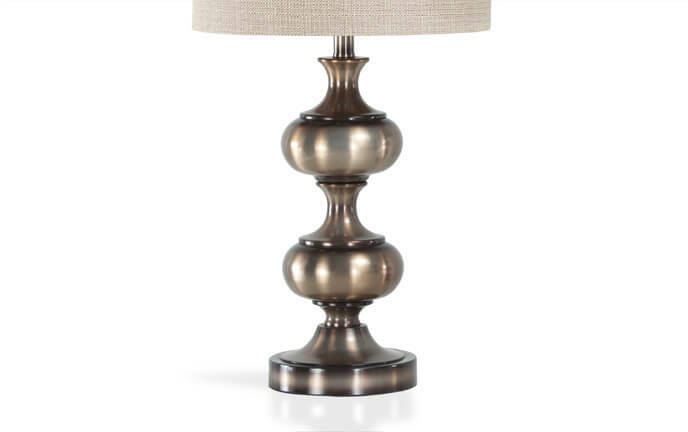 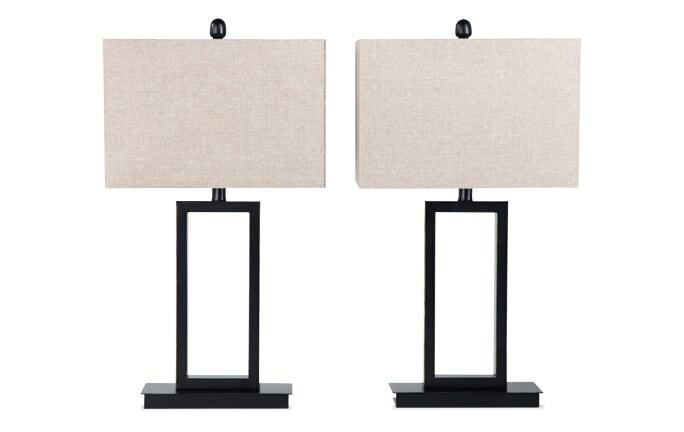 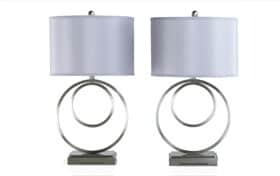 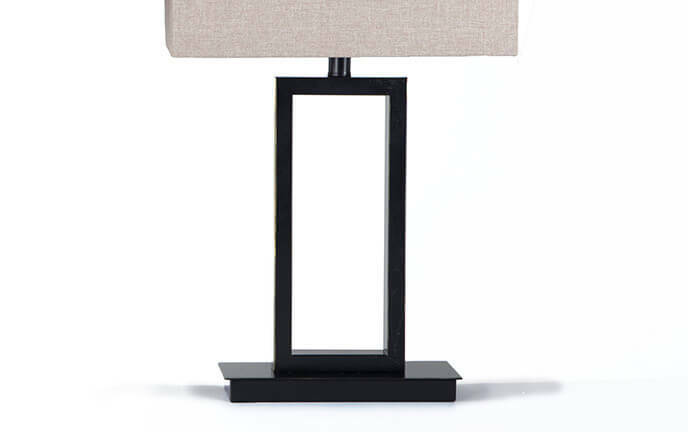 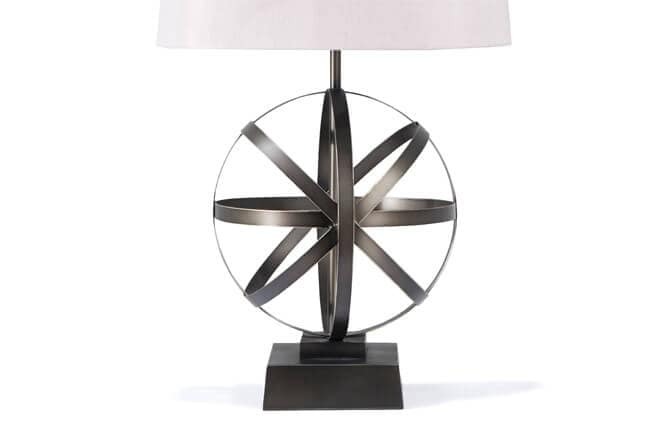 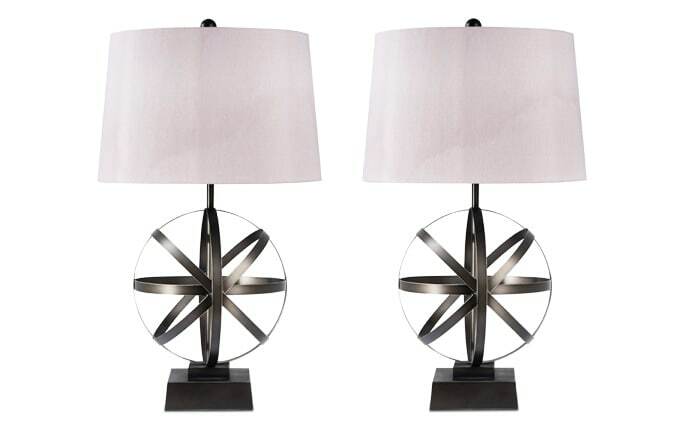 My Set of 2 Annapolis Lamps is fashionable AND functional! 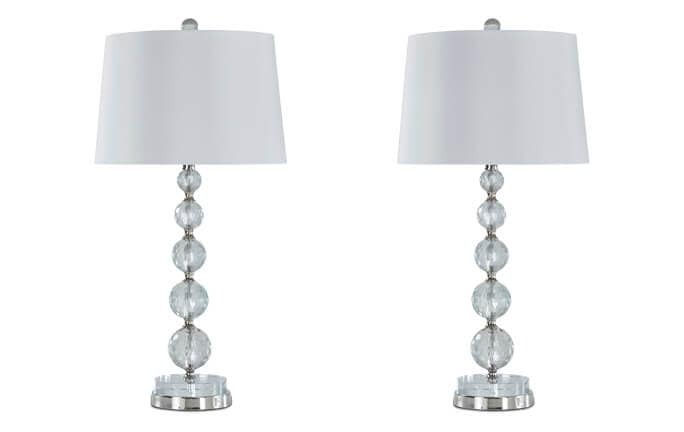 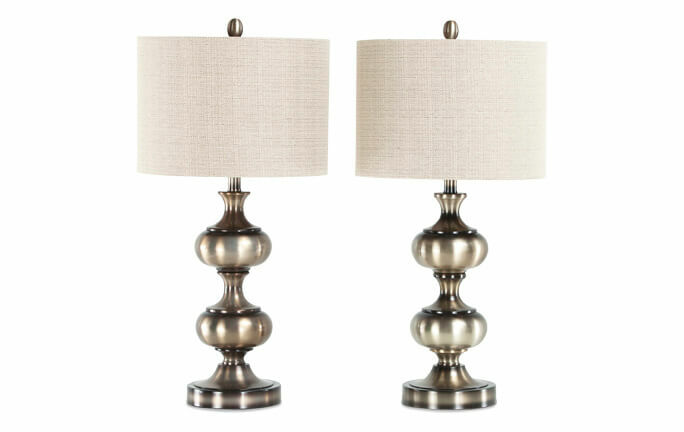 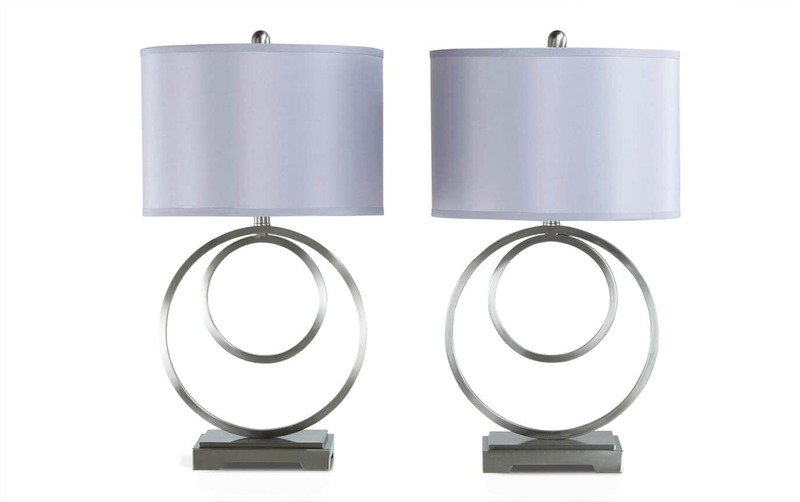 This two pack of metal lamps adds curvy design with trendy and transitional style. 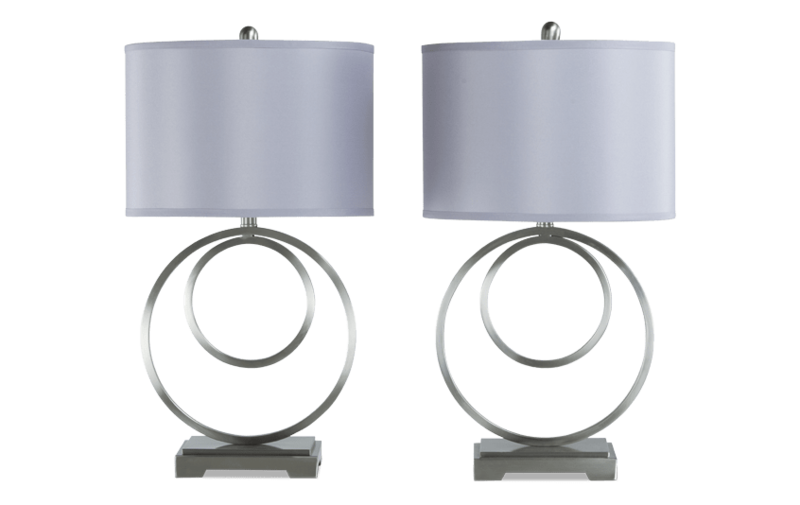 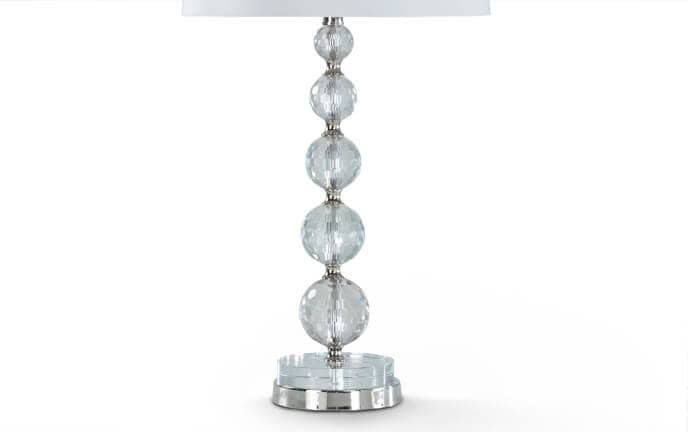 Great in a living room or bedroom, they even complement decorative accent pillows and chrome hardware!